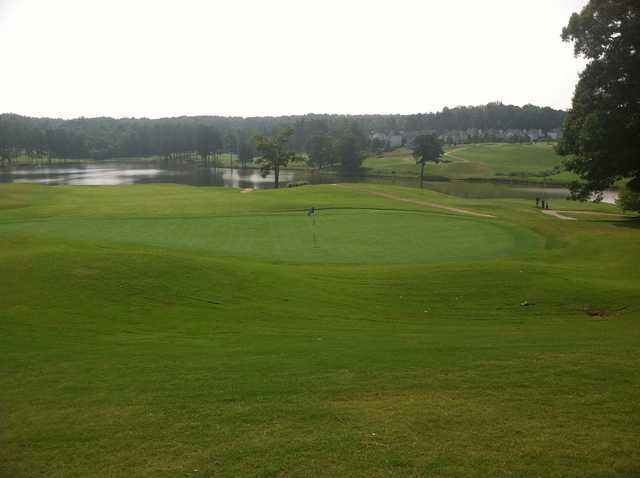 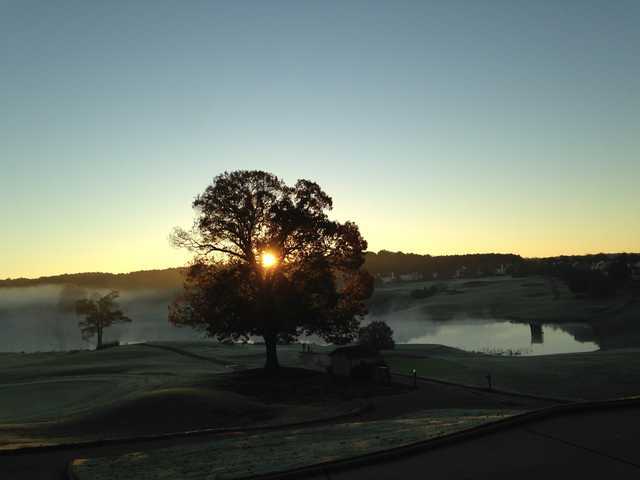 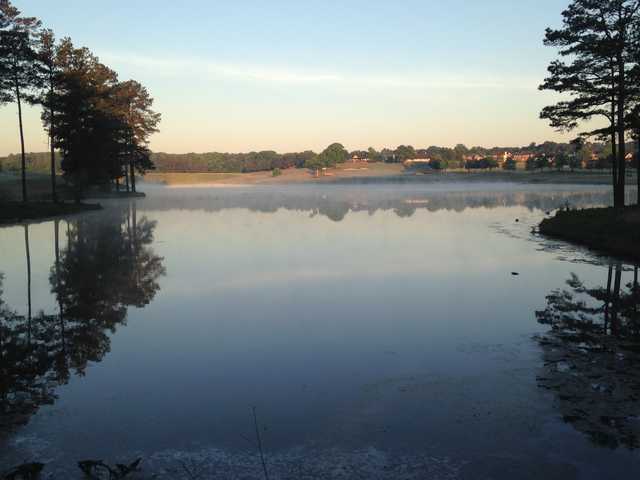 Our Club offers 18 holes of Championship Golf on densely wooded, rolling terrain and a lake that comes into play on six holes. 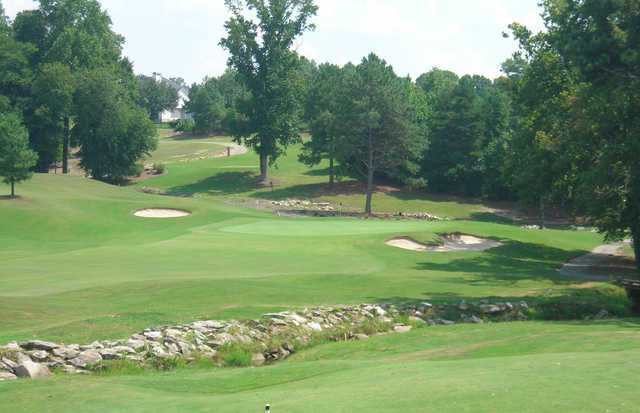 The par 72 championship golf course was designed by Steve Melnyk in 1993 and modified by Bill Boswell in 2004. 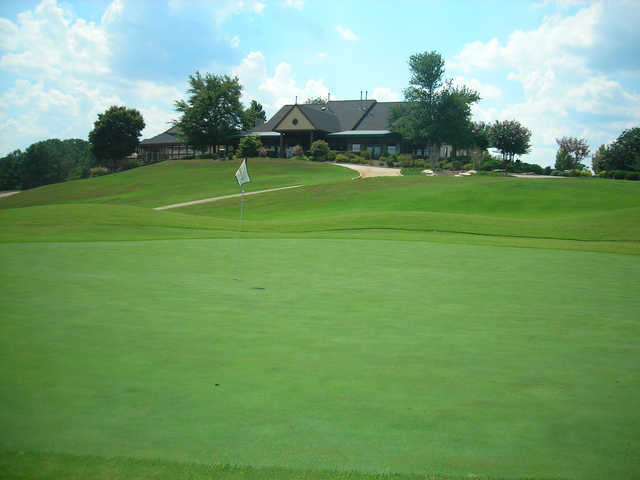 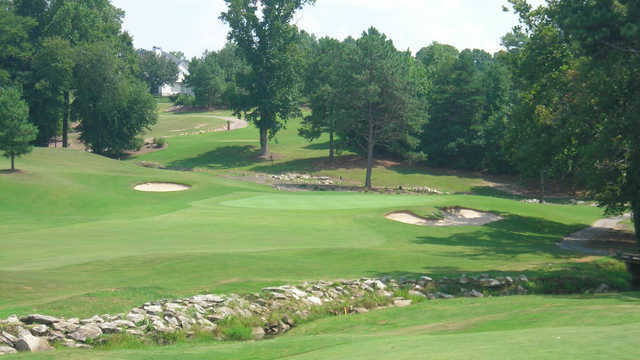 In addition to our well-maintained championship golf course, this semi-private golf club has a full service Golf Shop and practice facilities including a driving range, putting green, chipping green and two practice bunkers.